Into RC cars? Experience the fun of dynamic drift control! Ya we know, it's a car part and we sell planes but it's a nice gyro and we thought we'd carry a few just in case. This gyro is a great way to introduce yourself to the world of RC drifting. 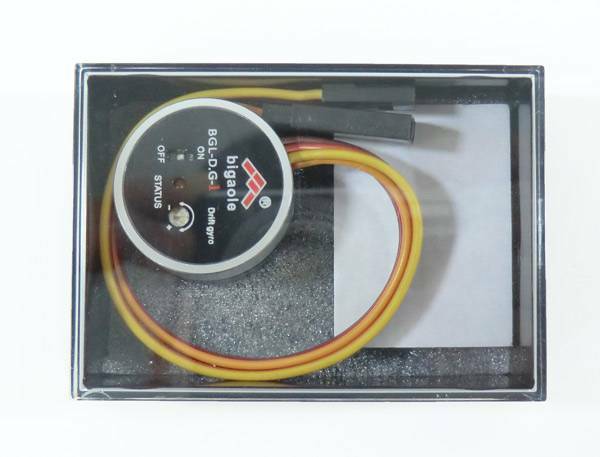 Just plug this gyro in between your receiver and your steering servo and it will assist you through the turns. 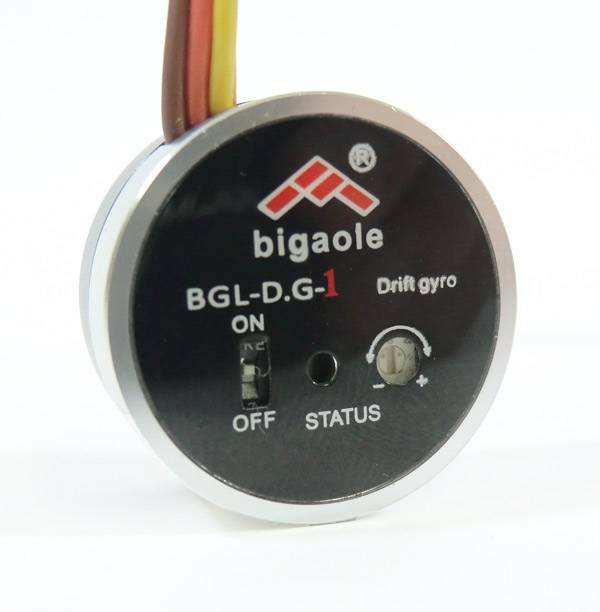 The DGI uses the latest MEMS gyros to control the yaw of your vehicle through the turns by performing the counter steering for you. The amount of counter steer is adjustable and the unit also can be turned on and off which relieves you of having to unplug it if you don't want to use it. Not only useful for drift, this gyro can also help stabilize cars that are unruly, or overpowered. Dragsters and circle trackers alike can benefit from a little counter steering assist. Whether you are a beginner or an advanced driver this gyro can help you get right sideways!